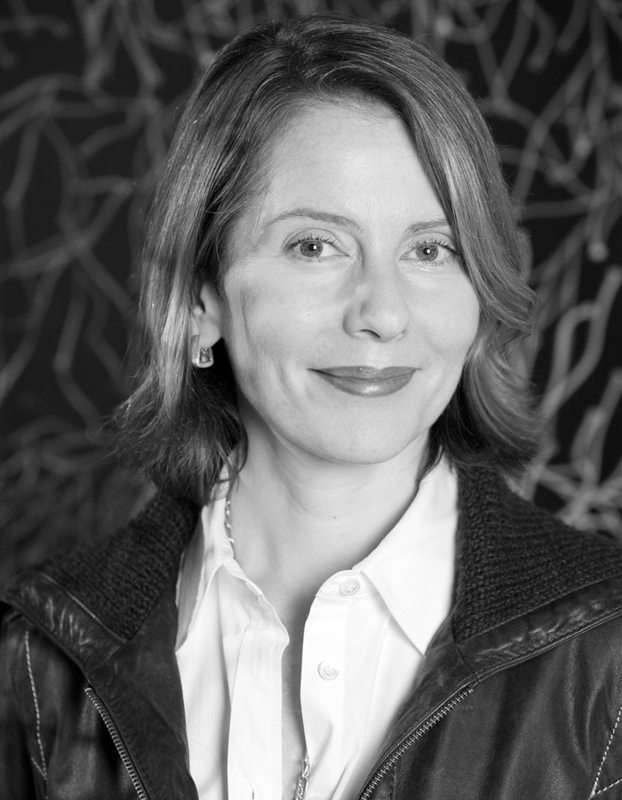 Paola Antonelli is senior curator, Department of Architecture & Design of The Museum of Modern Art, where she has worked since 1994. Through her exhibitions — among them “Design and the Elastic Mind” in 2008 – teachings and writing, she strives to promote a deeper understanding of design’s transformative and constructive influence on the world. Antonelli is very proud of a recent acquisition into MoMA’s Collection: the @ sign. She is working on several exhibition ideas, including the upcoming “Talk to Me”, and on the book Design Bites, about basic foods taken as examples of outstanding design. Please note: Content of biography is presented here as it was published in 2011.